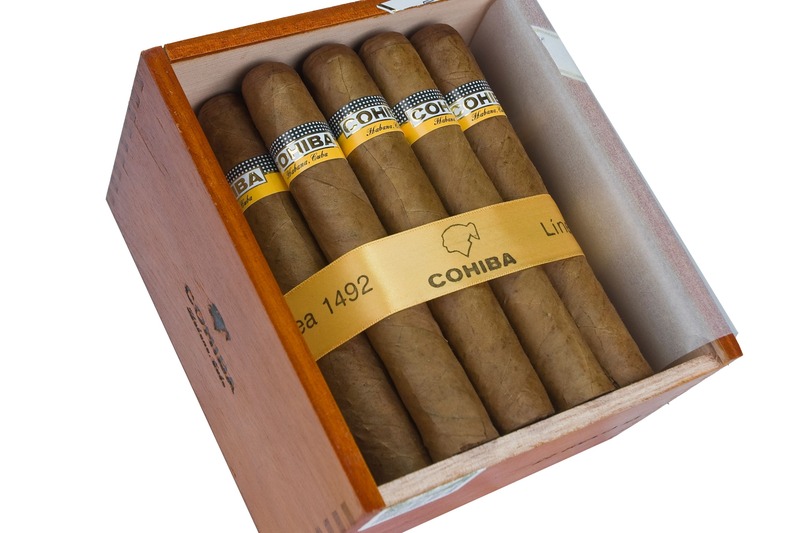 With this beautiful Creation of Cohiba Siglo VI , Cuba continues offering the most exclusive cigars in the world, made in order to satisfy the most demanding and select smokers: the Cohiba smokers. 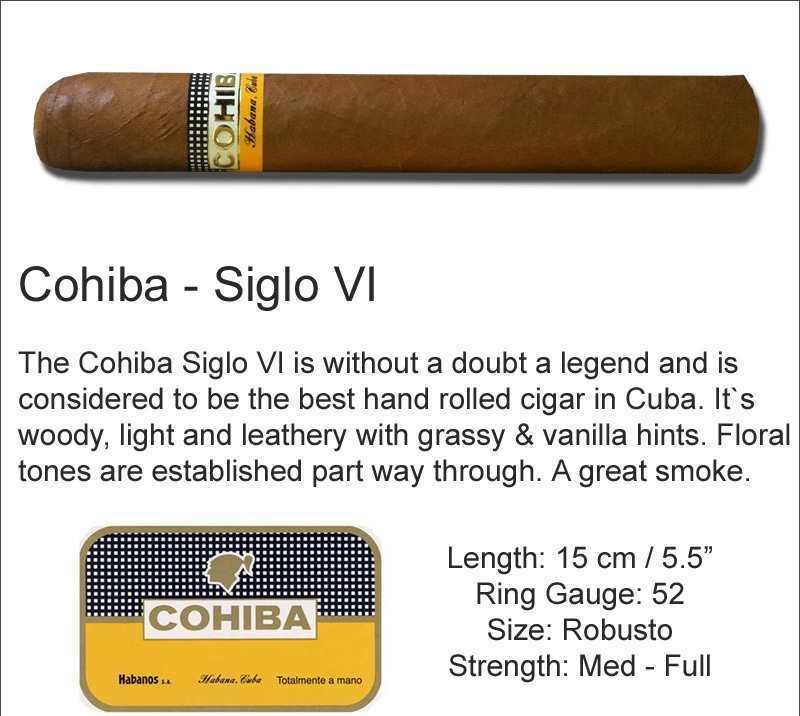 Just received my order of Siglo VI’s! 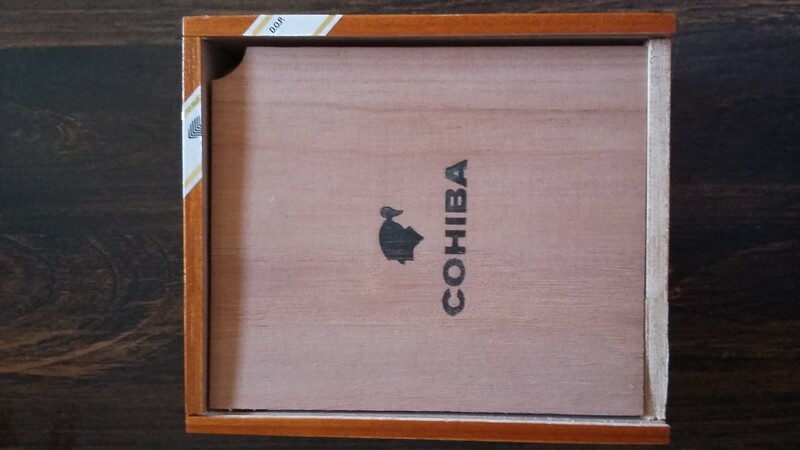 Ordering process was flawless and I received my Cohibas sooner than expected. 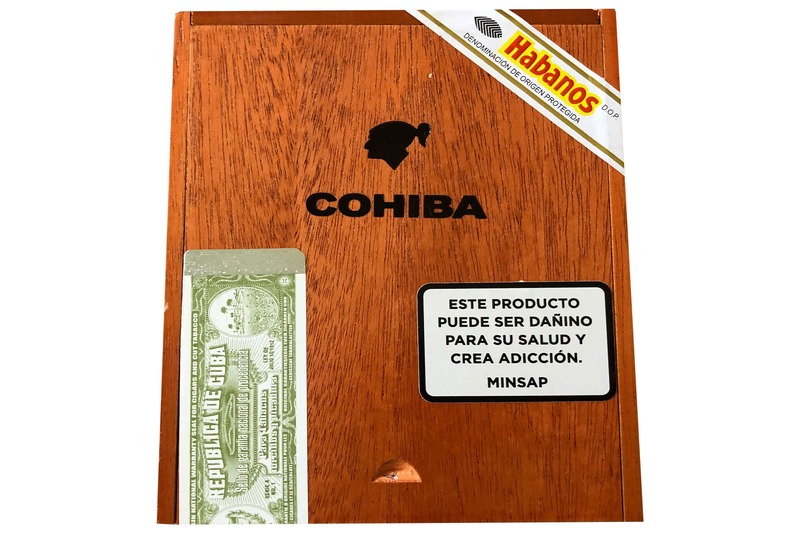 This is my second experience buying from Cuban Cigar Online and I’ll definitely purchase again! 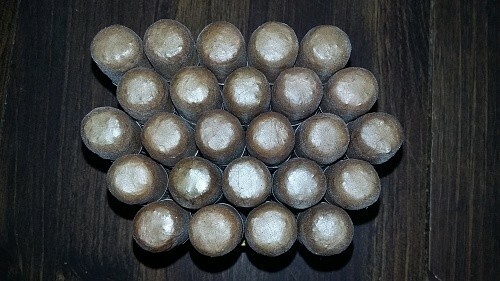 Received my 2nd order of Siglo VI’s. 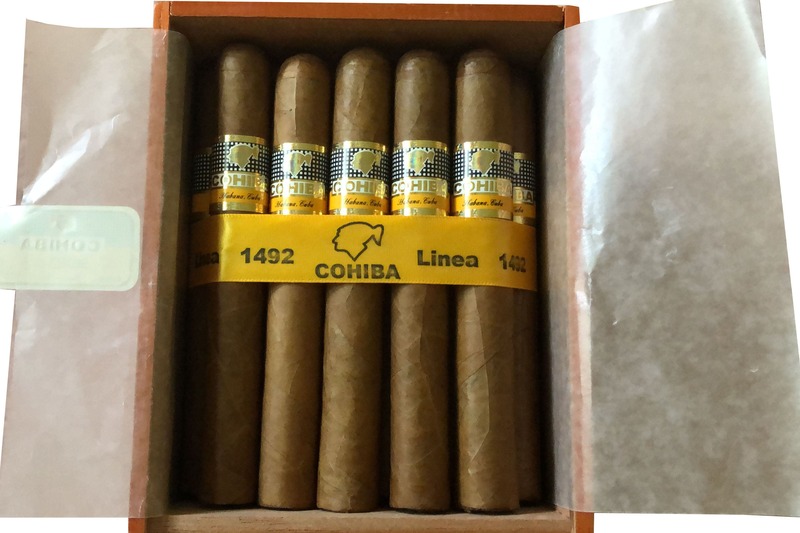 Smooth process and I received my cigars sooner than expected. I Will continue to be a client for the foreseeable future! Great service, fast shipping. 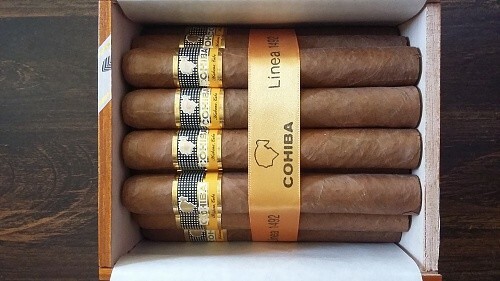 They definitely got my business for Cuban cigars. 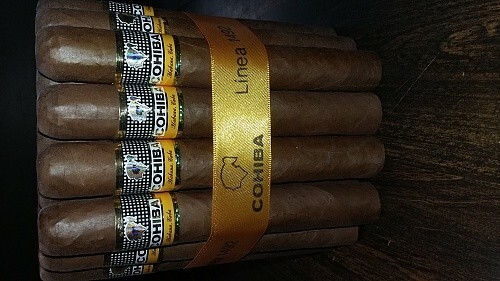 Beautiful cigars, beautiful presentation and a pleasure to smoke them. 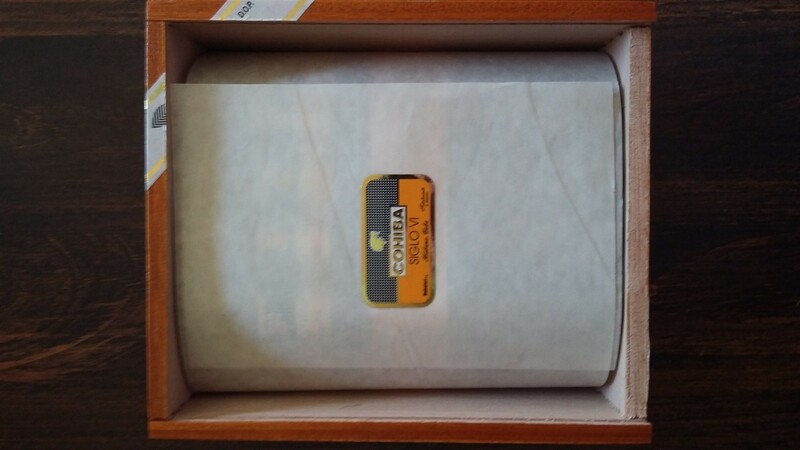 Excellent product, it was what I expected, I loved it. 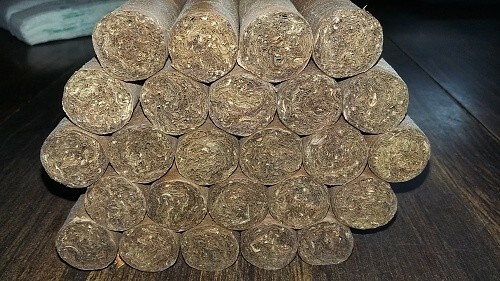 Very good product, a good option at a good price. I love the presentation. The quality of the product is appreciated. 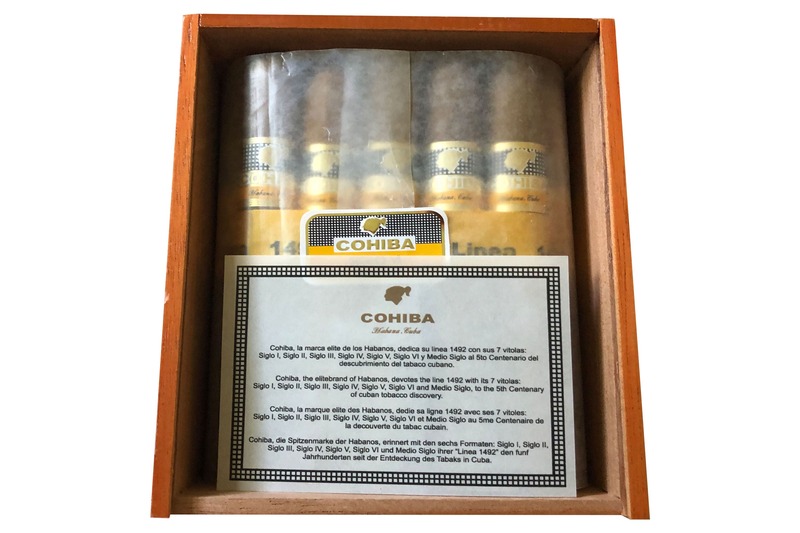 Excellent cigars, I recommend them.